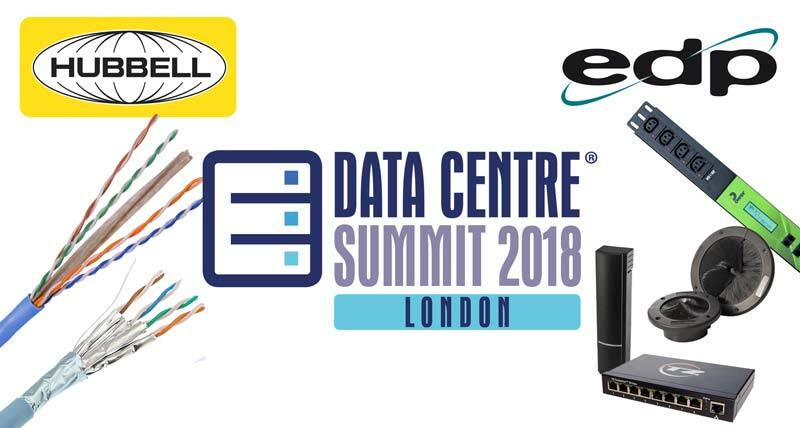 We are delighted to announce that EDP will be exhibiting at Data Centre Summit London, in partnership with Hubbell Premise Wiring, on stand 6. Data Centre Summit is a one-day data centre conference that is taking place on Thursday 8th February 2018 at the Business Design Centre, Islington, London. The event is Free to attend with registration possible via the Data Centre Summit Website. 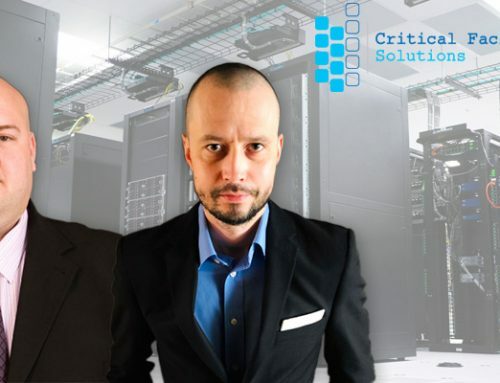 EDP Europe specialises in the supply of critical infrastructure solutions which help improve the efficiency, security, compliance and performance of data centres & IT environments. 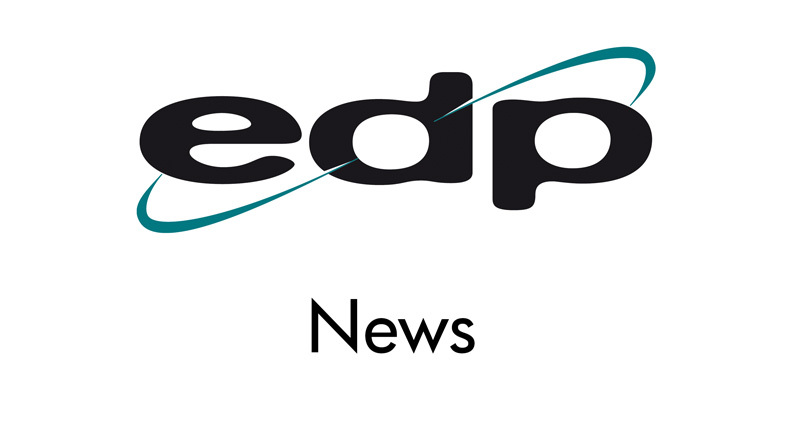 EDP Europe is a leading solutions provider for improving the efficiency of data centre cooling systems. 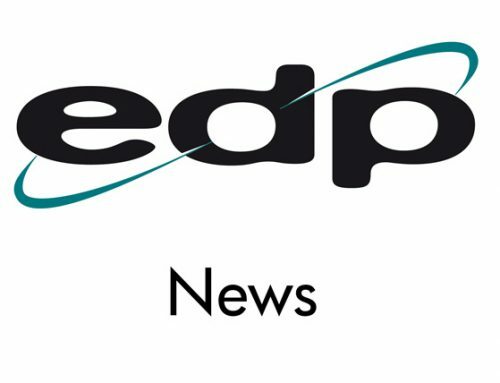 EDP offers practical airflow management solutions at rack, raised floor, and row levels to enable data centre operators to make changes to CRAC units to improve overall energy efficiency at a room level. 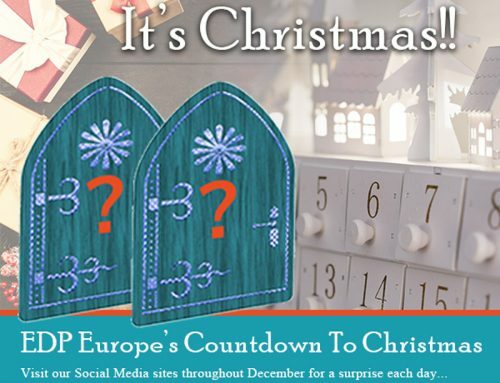 EDP Europe’s RackANGEL solution is the ultimate system to protect and control access to IT racks. It combines three technologies: electronic locking, Biometric access cards and in-rack CCTV to deliver a smart system that controls, tracks and protects the access to the racks housing your data. 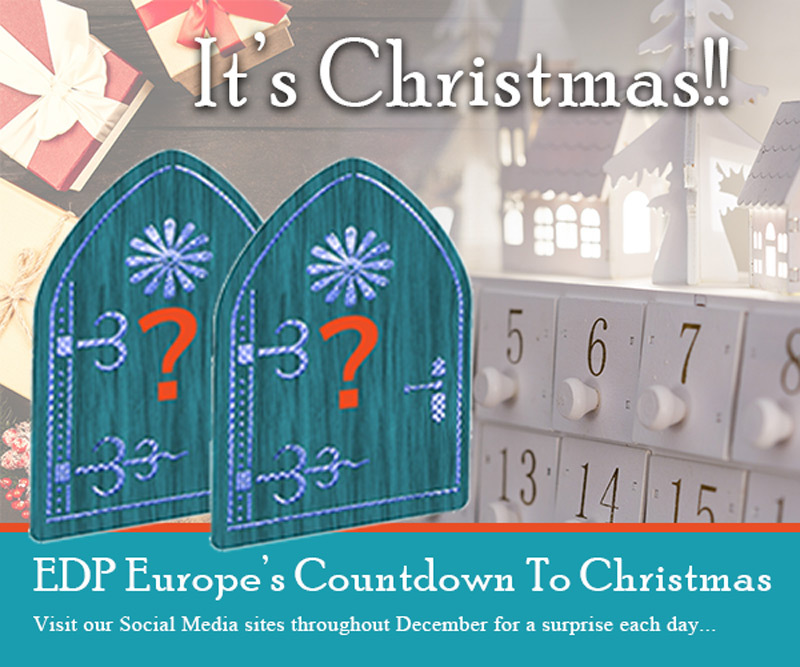 EDP Europe offers a comprehensive range of custom built basic and intelligent PDUs for single or three phase applications. Intelligent PDUs can be managed through direct browser access or linked to DCIM systems. Also available from EDP are power metering solutions utilising MID approved technology for rebilling customer power consumption. 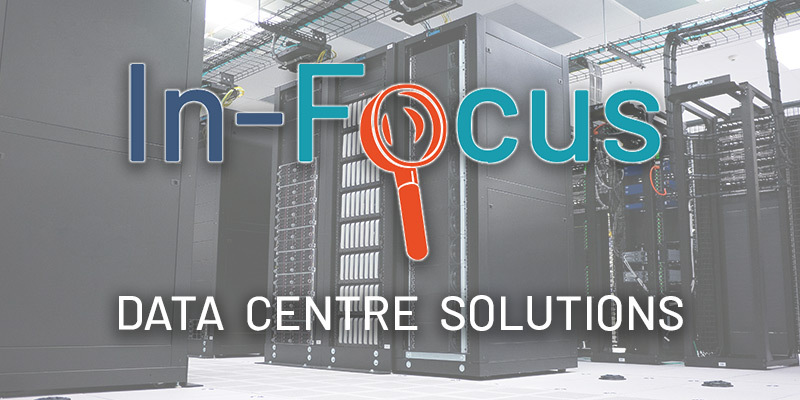 At Data Centre Summit the EDP team will be on hand to discuss these systems and help you find ways of improving the efficiency, security, performance and management of your or your clients’ data centres & enterprise IT environments. 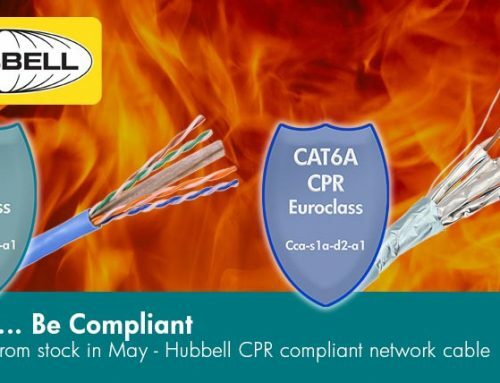 Hubbell Premise Wiring is a global manufacturer of high performance structured cabling solutions, and is setting the industry benchmark regarding Construction Product Regulations (CPR) that govern fire resistance of cables used in permanent installation in buildings. CPR dictates that all network installation cable used in new installations or for the refurbishment or extension of existing network cable instalments within the external fire barrier of a building shall, as a minimum, meet the requirements of Euroclass Cca-s1b, d2, a2, in accordance with BS EN 13501-6. 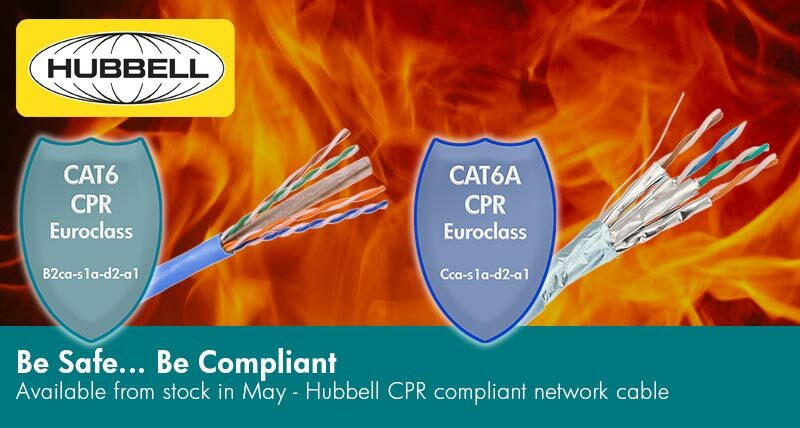 In anticipation of this Hubbell Premise Wiring now offer CPR compliant network cabling having recently launched Cat6 U/UTP, Cat6A F/FTP and Cat7 S/FTP cables that meet this new standard. 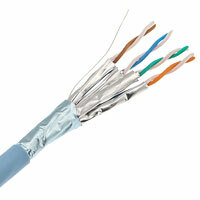 These cables achieved B2ca-s1a d2 a1, Cca-s1a d1 a1 and B2ca-s1a d0 a1 classes respectively. 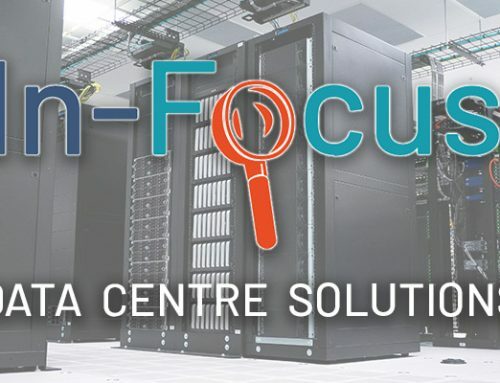 At Data Centre Summit Hubbell will be on hand to discuss these new requirements as well as demonstrating their wide variety of structured cabling products. 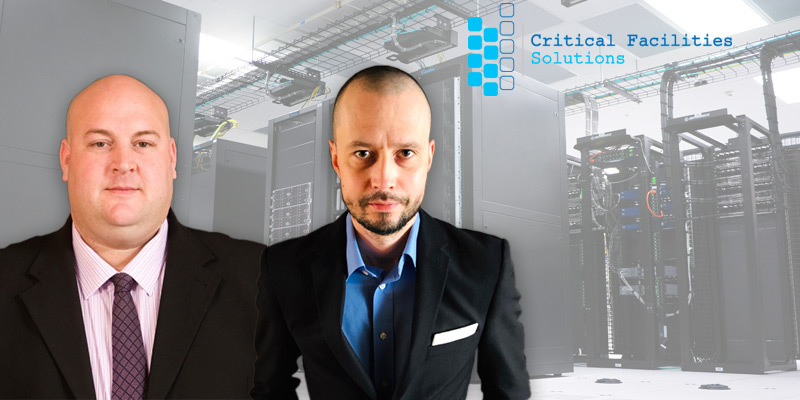 We look forward to meeting you at Data Centre Summit.